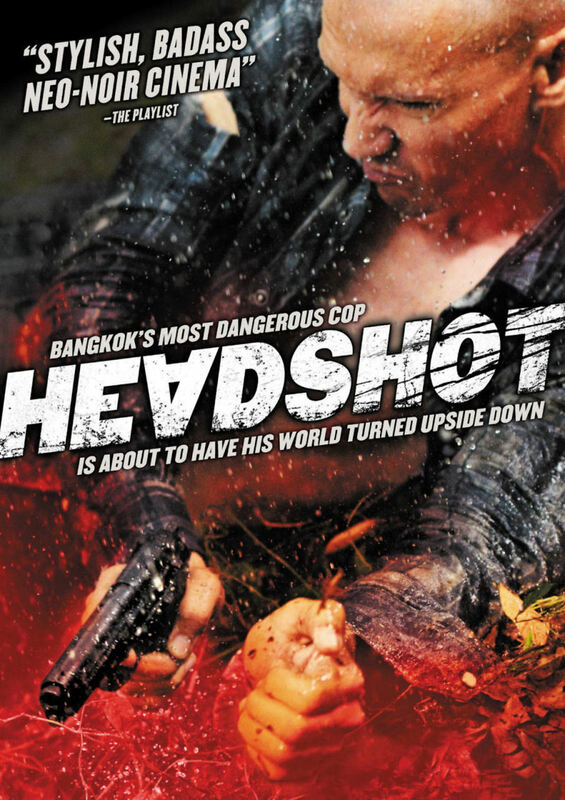 Headshot DVD and Blu-ray release date was set for October 2, 2012. Tul is an honest cop trying to make a difference in the corrupt country of Thailand. When a politician blackmails Tul, he decides he has had enough. He hires himself out as a hitman for a group who aim to remove the corruption from their country by killing those who have managed to put themselves above the law. When Tul takes a blow to the head, his vision and his life are literally turned upside down. Tul must find out if it is a temporary medical condition or karma exacting its revenge.